Put differently, big congratulations to Katie Heidorn, Beth Malinowski, Brianna Lierman, and Amy Thoma Tan – all of whom have brought new little ones into the world recently! Congratulations from the State of Reform community to these mothers and growing families! DHCS removed the Medi-Cal re-procurement timeline from its website this week for review. When asked about the move, Medi-Cal Director Mari Cantwell highlighted the tension between federal and state policy interests. She said it will be hard to submit a new 1115 waiver application that both California and the federal government can support. Cantwell also suggested the state may not submit an 1115 waiver at all. Other ideas include a minimalist plan that focuses on programs that the state knows CMS supports like the Global Payment Program and further integration of behavioral health services. Both courses leave plenty of uncertainties moving forward for state Medi-Cal plans. Gov. Gavin Newsom recently appointed nationally renowned pediatrician Dr. Nadine Burke Harris as California’s first Surgeon General, a position Newsom created via executive order as one of his first actions after taking office. Burke Harris is an expert in adverse childhood experiences (ACEs) and the effects of toxic stress on children. In an unusual move, the Assembly and Senate Health Committees and Budget Subcommittees on Health and Human Services will be holding a joint hearing on Tuesday Feb. 12 at 1:30 pm. The members are scheduled to gather information on options and funding mechanisms for health insurance affordability. Though not specifically scheduled to be heard, SB 65 would expand state-funded premium subsidies on Covered California to address affordability. Kidney dialysis providers and profits are again in focus as Asm. Wood introduced AB 290 this week. The bill would limit the payments that dialysis centers could collect from private insurance paid for by third parties, like to last year’s SB 1156. It pits supporters like SEIU-UHW, who claim that large dialysis companies are getting rich while compromising patient care, against dialysis providers and patient advocacy groups who claim that he bill would encourage health plans and insurers to discriminate against patients. The Assembly Committee on Health voted to move AB 149 forward as an an emergency fix for last years’s AB 1753. The law has proven problematic as physicians have had difficulty obtaining prescription pads that comply with its added security requirements. The fix would take effect immediately. Demetria Malloy is the Medical Director at Anthem Blue Cross. She joins us in this edition of “What They’re Watching” to discuss incentivizing collaboration. It’s a topic that Anthem has given a lot of thought to as an organization, both across areas of work but also lines of business. 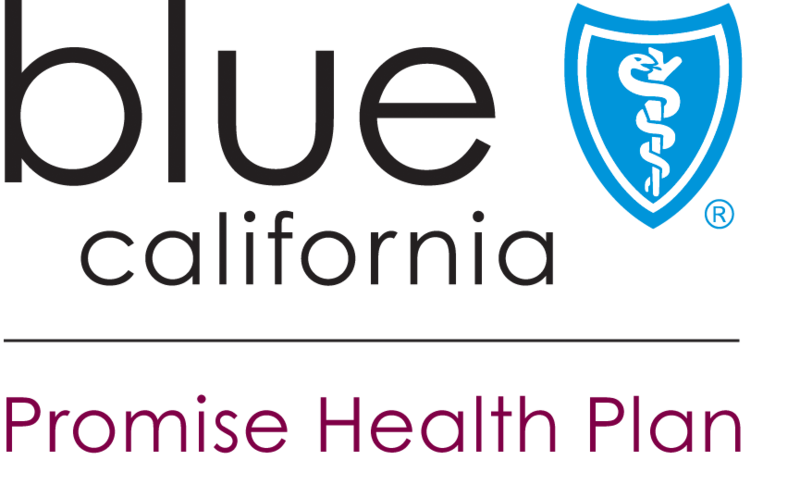 A new report shows that Covered California’s exchange enrollment held steady in the recent open enrollment period despite a 23.7 percent drop in new plan sign-ups. The largest drop in new enrollment was at the Bronze plan level, which is typically more attractive to younger, healthier enrollees and those with limited incomes. Peter Lee, Executive Director of the Covered California, indicated in a statement that the large drop in new enrollment is likely a result of the removal of the federal individual mandate penalty and changes in federal publicity for open enrollment. Though drops in enrollment were consistent across ethnic groups Lee indicated that debates on the proposed federal public charge regulation may have also played a roll in the lower numbers.